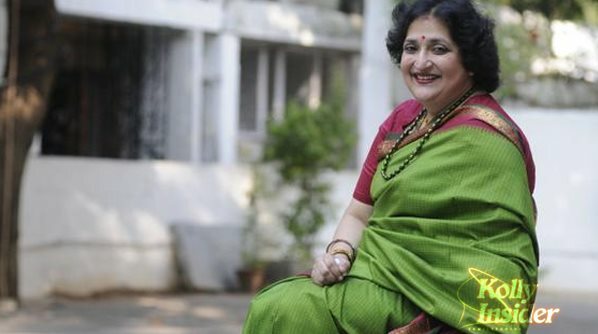 Latha Rajinikanth has denied the FIR charges made against her yesterday in Bengaluru. Yesterday FIR has been lodged against Latha Rajinikanth, wife of superstar Rajinikanth, in connection with the veracity of a document submitted by her for securing an injunction order. The court has referred the matter to the jurisdictional police station which is Ulsoor Gate police station, where a case has been registered. Meanwhile, Latha Rajinikanth issued a statement saying that the act of Abirchand Nahar and his wife Chanchal Nahar of Ad Bureau was "entirely false, fraudulent, contemptuous, extortion and criminally ill-intended". She also added that she would be initiating serious legal action in order to get them punished in accordance with law and for damages. "It is sheer case of blackmailing and we are going to take very very serious legal action," said Shyamsundar, the lawyer representing Latha Rajinikanth.